Ian Moore returns to the State Theatre for the his 2nd annual Family Christmas show. Rare songs and special guests will be in store. 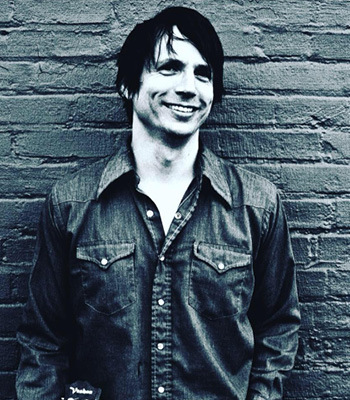 Known to Austin music fans since his teenage years playing the clubs here, Ian Moore had an attention-getting stint in Joe Ely’s band that helped lead to his own record deal with Capricorn in the early 1990s. Since then, he’s released nearly a dozen albums and several EPs, including the new Toronto on Last Chance Records.